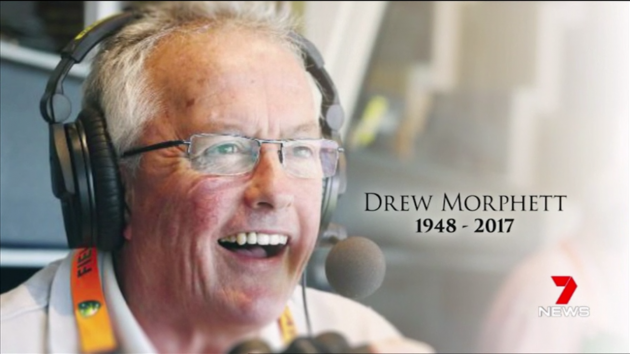 We were all saddened to learn the passing overnight of one of the great footy commentators and sports presenters of the era, Drew Morphett, He started his career in Sydney but few would remember that he spent some years here in Perth working in the ABC sports department during the 1970's. 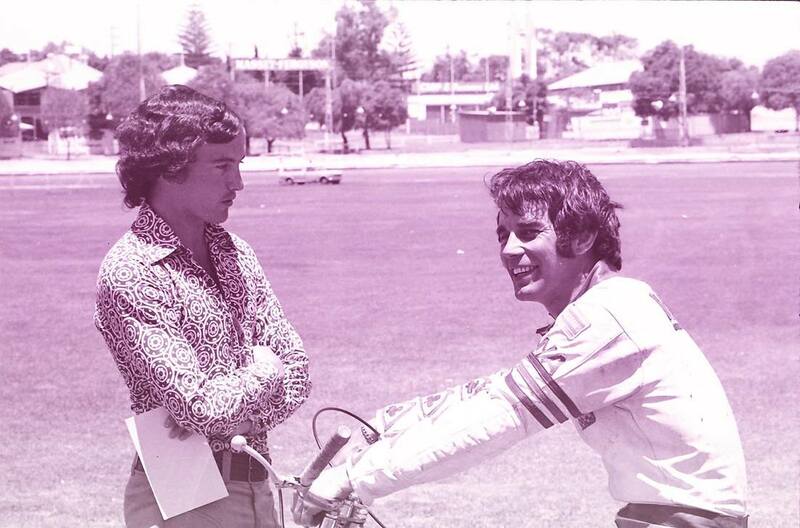 This special Peter Roebuck picture snapped during a practice session at Claremont Speedway captures Drew Morphett speeking with multi-world speedway champion Ivan Mauger. Reg was a extremely hard working family man with a dream, back in his younger days he brought a piece of land at the mouth of the Collie River at Eaton, just outside Bunbury, with the idea of building a caravan park, He was up against it right from the start, no electricity or scheme water and a patch of land that was nothing more than a tidel flat, Reg pushed on and build a viable caravan park. 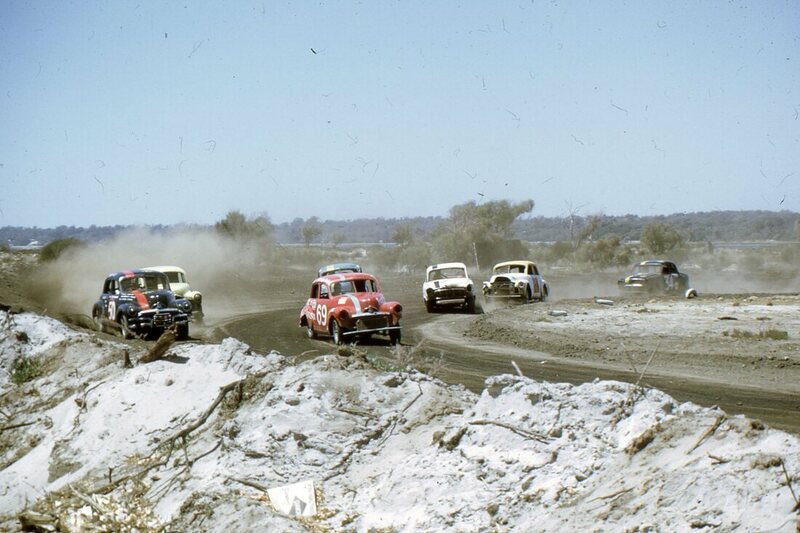 During this period the Bunbury Car Club was being forced from there race track location at Koombanna Bay near the city centre, as the area was rich in mineral sands and mining had commenced. 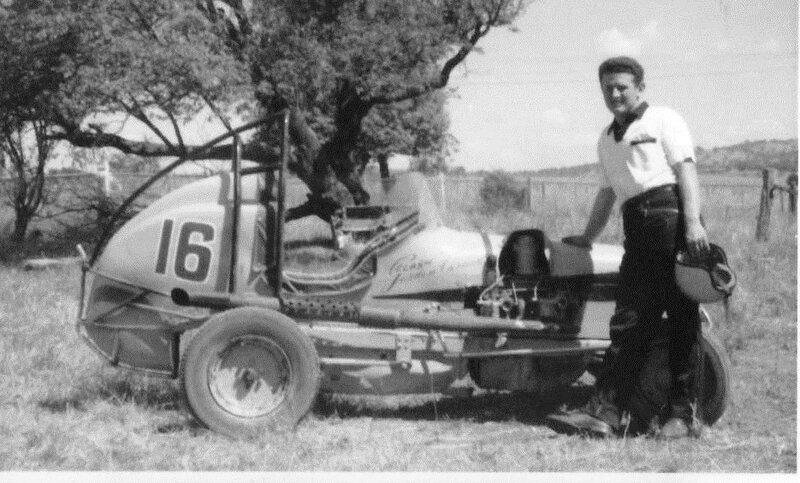 Reg being the generous man that he was, offered part of his land to the Bunbury Car Club rent free to build a Hot Rod Track, Our club did build our track there and raced on it up until 1971 when Reg sold the property and the new owners needed the track gone. 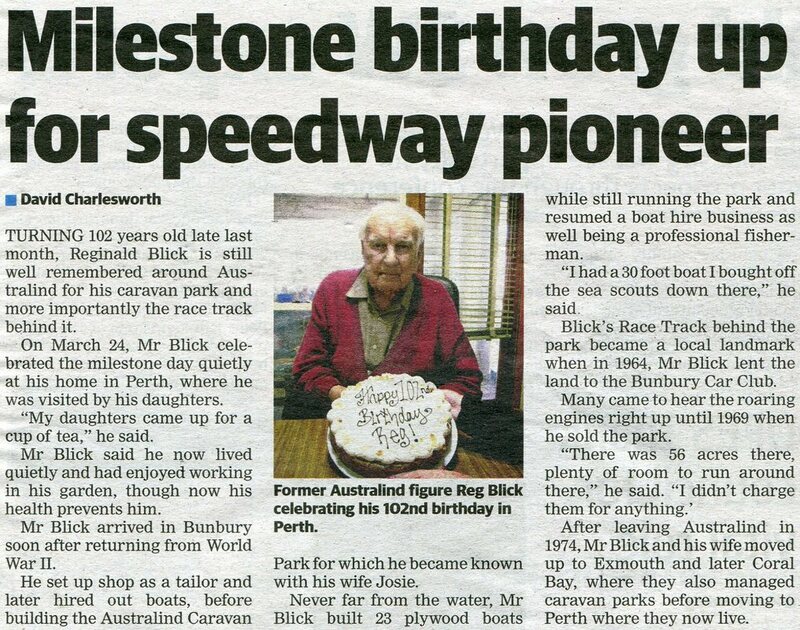 With out a doubt Reg Blick is one of those links in the Bunbury Car Club chain that ranges from the 1950's through to the current day in 2017 and beyond. rip Reg. 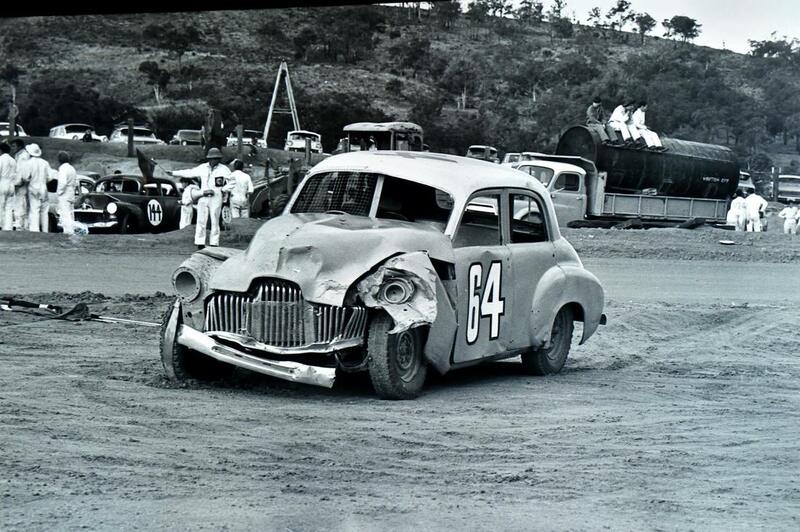 Stock car racing at Blick's Raceway during the golden era of speedway racing. Thank you Reg Blick. It is with great sadness that I once again report the loss of another of our speedway mates, Gordon Cardwell of Numurkah Victoria. 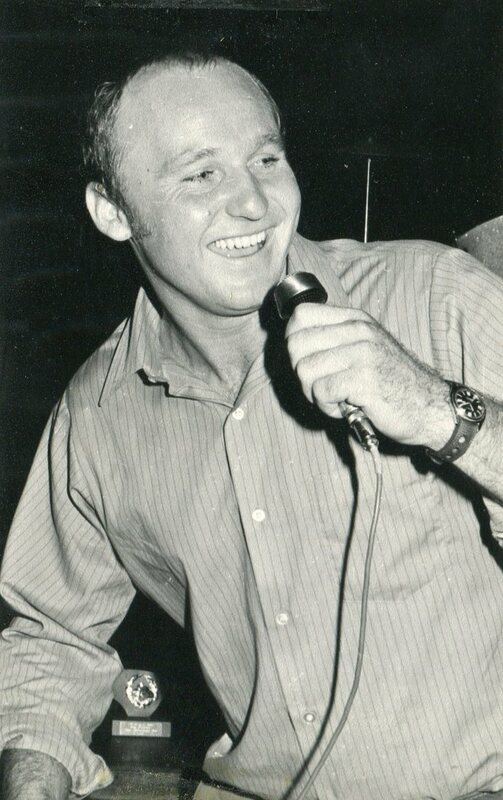 Gordon passed away last week in hospital, after a prolonged illness. Somewhat of a legend in his own lifetime, Gordon started racing in speedcars around 1960, some of his first experiences were racing at Tracey's Speedway and also at the Euroe track when it opened in 1966, He was a consummate pilot of speedcars, racing under number 16, He later transferred the same number to a Prince Skyline saloon which he raced with success when the Cobram club started in the early 1970's. 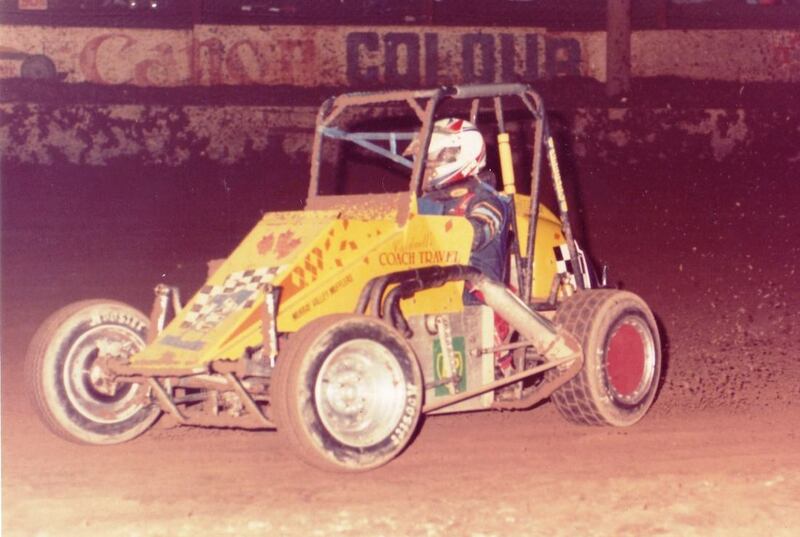 Gordon had two major racing achievments, firstly in speedcars he reached the final of the National title on no less than 10 occasions, but on seven of those he was taken out, Brian Cardwell, Gordons son, accomplished the ultimate when he won the Australian Compact Speedcar Championship in 1995. 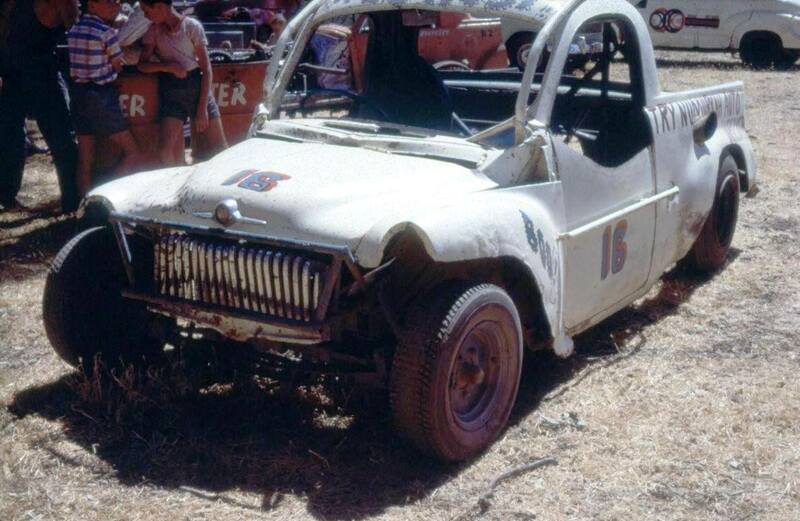 Gordons second triumph was in 1972 when, driving the O'Shae & Adams Torana he won the inaugural and coveted "NEHRA 1" at the championship meeting at his home track, Cobram Arrow Raceway, He was a member of the Goulburn Valley Auto Club at the time. 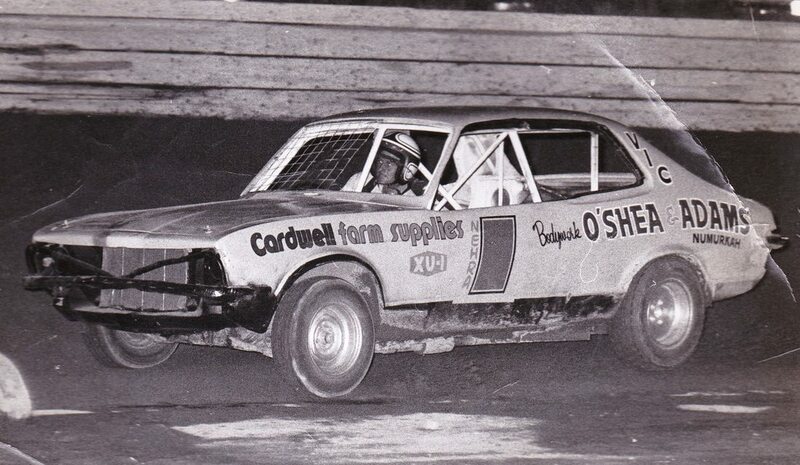 At one point Gordon created a clown car for the GVAC, which had offset hubs welded into the rims, resulting in the car performing some interesting antics when driven. 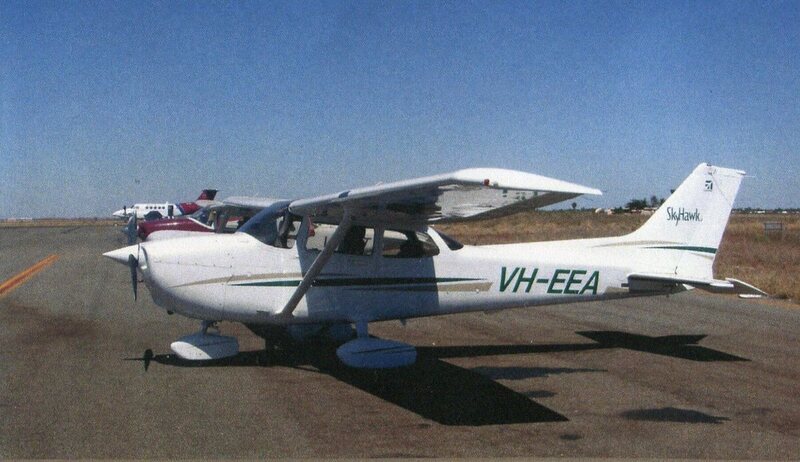 Cardwell's Bus Lines in Numurkah was launched by Gordon as his prime business, and later transferred to his son Robert, who also raced speedway for a time in another Torana. One of Gordons notable or perhaps notorious cars was a super saloon known as the "Ghost" This was a seriously cut down FJ Holden ute, powered by one of Gordons ex speedcar engines, he raced raced around the NEHRA tracks during the late 1960's and early 1970's, The Ghost established itself as one of the iconic cars of that time, we later discovered it was essentially just a body attached to a compact speedcar chassis-suspension and all, Gordon sold it to Auto Power Tunes Dicky Watt, and from there the car achieved more ongoing fame, there were some marvellous stories surrounding that vehicle. 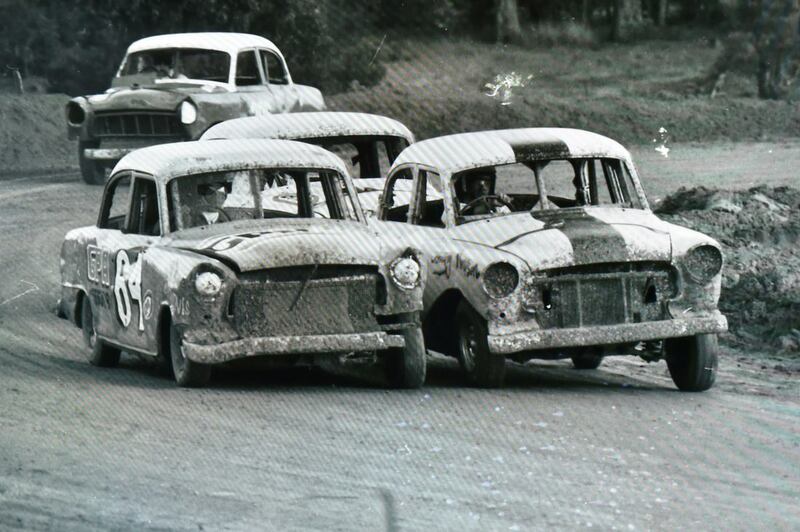 In later years, we were pleased to see Gordon and Brian attend our "Good Old Days Speedway Reunion" in 2013 in Shepparton, although it was obvious that at the time, his health was failing. RIP, Gordon a great racer and a gentleman who achieved so much in his lifetime of eighty plus years. 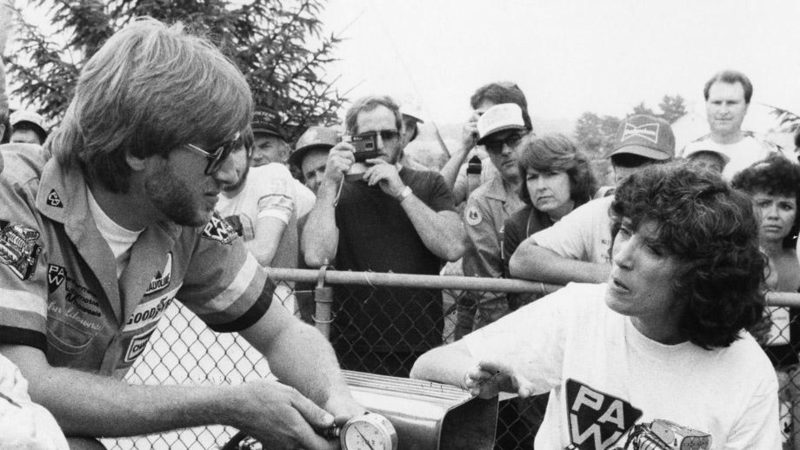 John Muldowney son of Drag racing icon Shirley Muldowney has died of a blood clot at the age of fifty nine. 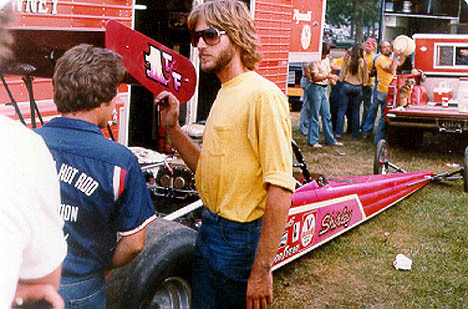 John was the only child of Shirley and her first husband Jack, John worked on Shirley's dragstars through-out her racing career and has since worked for other teams, fabricators and machine shops. 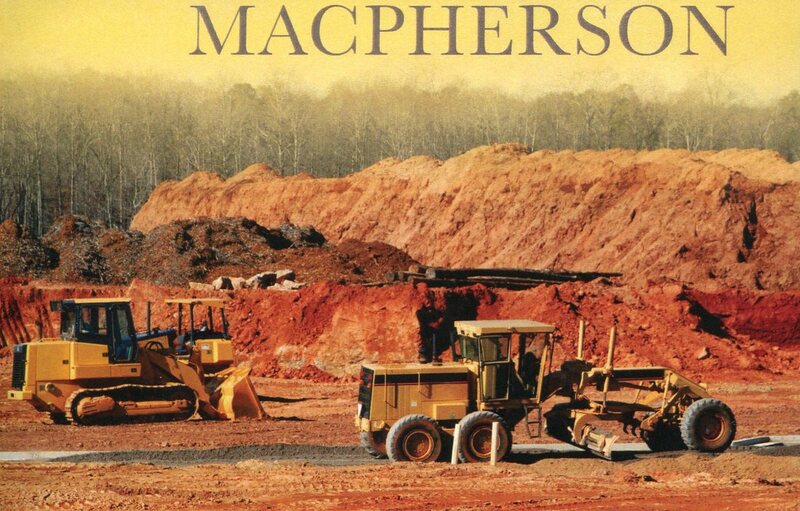 Dave Macpherson was a tough but careing person that had a passion for most things in life, He worked hard all his life to provide for the family he loved and cherished, He was also a boss that treated his staff well, more like mates.This boy from the bush loved most things in life, He was into music, Flying Areoplanes, Racing and building speedway cars boating and fishing and had a soft spot for taking in stray dogs. 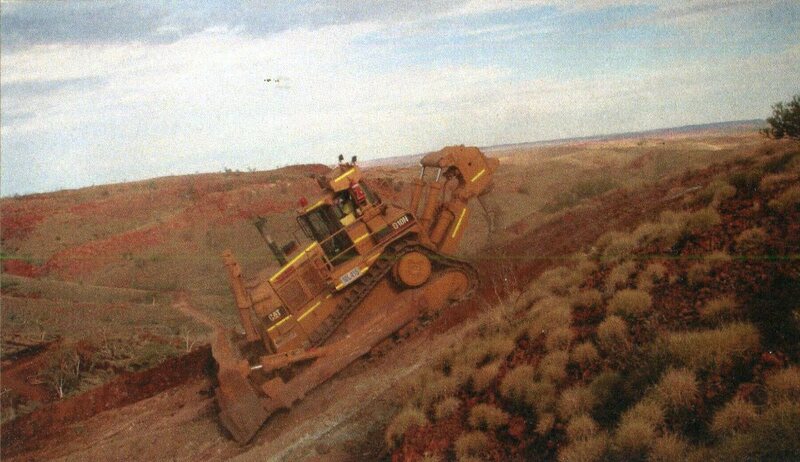 During Daves years in Port Hedland he became interested in speedway, firstly as a racer in a 48 series Holden that he built, he had a lot of success with this car which led him to build another, better and faster, Dave and some mates put a team together called the scrub bashers, Operating from his home his operation was know at the Moore Street Speed Shop, Dave helped many people out in speedway and because of the nature of his bussiness he was able to provide machinary and operators to maintain the racetrack. 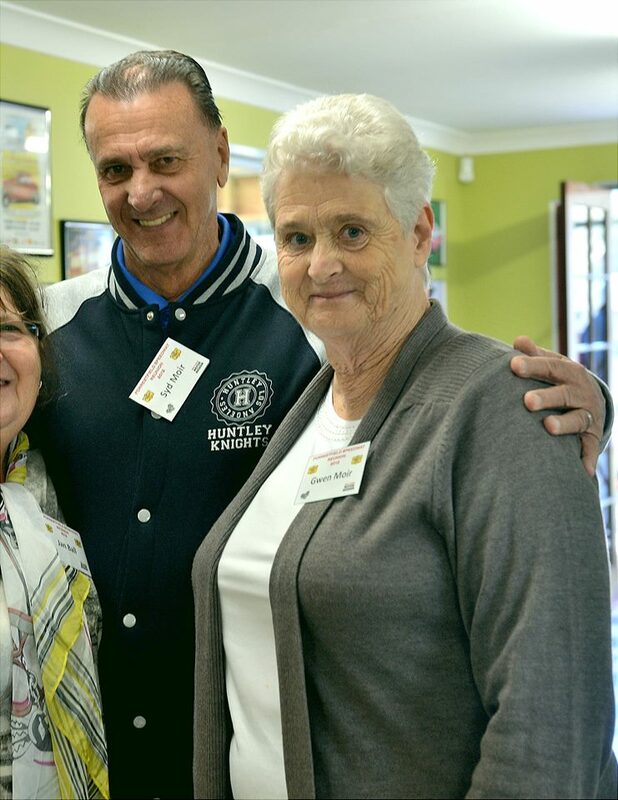 Gwen was a devoted worker to speedway, along with her husband Syd they both raced cars at the old Wattle Grove track and later moving into administration roles within the sport.